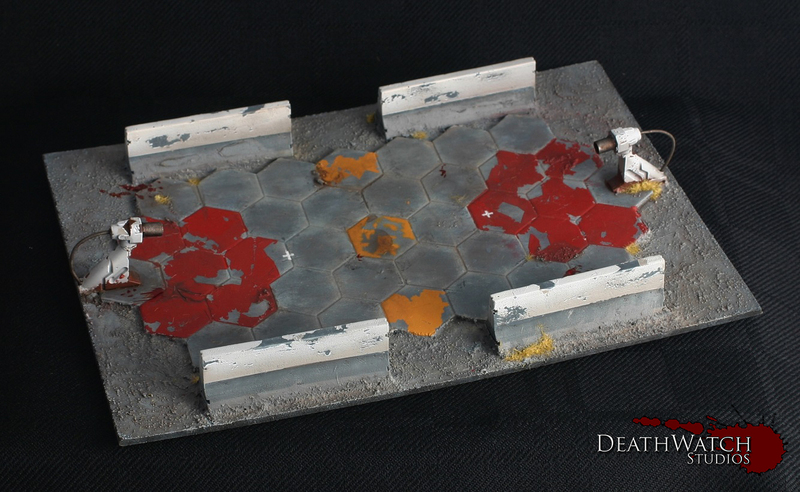 Deadzone – Dreadball Pitch Terrain Finished! 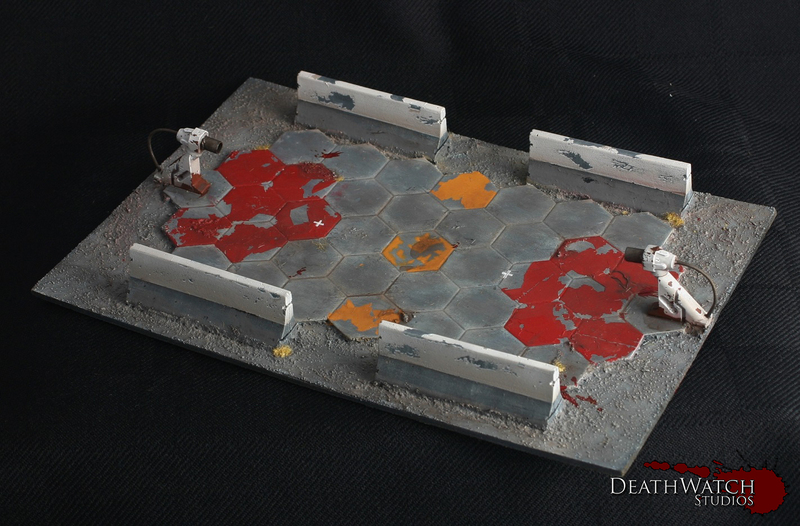 ← Deadzone – Dreadball Pitch Terrain! It looks perfect, like a “super deformed” DB pitch. Im itching to see some photos of your DZ set up in full swing. Not much to say beyond, absolutely brilliant! 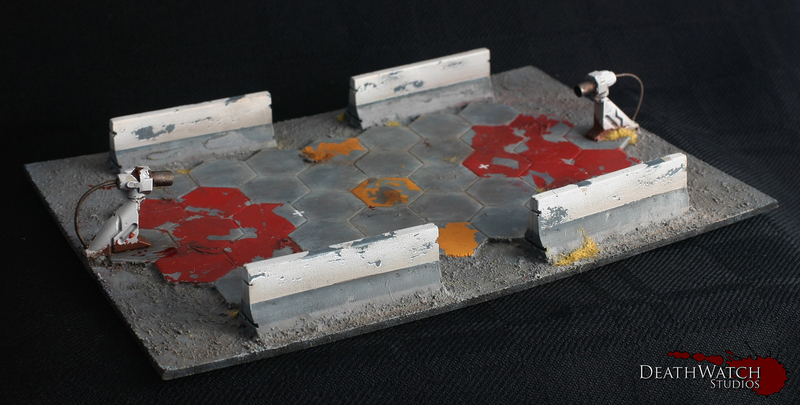 Looks really good and it would indeed be cool to see a full table setup.